Bruna Kajiya full name is Bruna Kajiyabruna Kajiya. 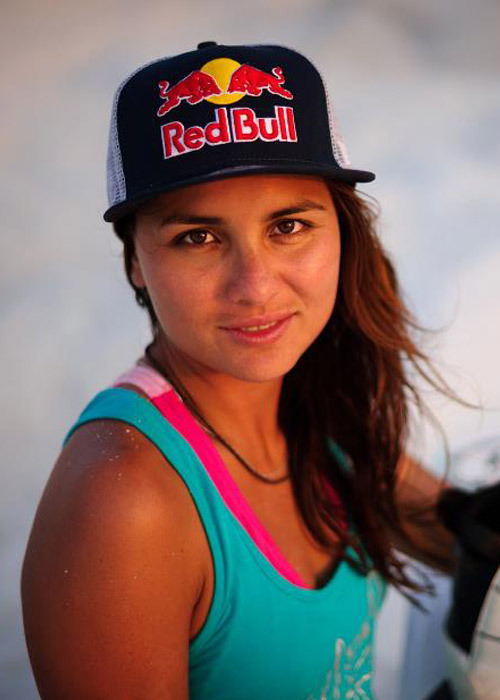 She is Brazilian World champion freestyle kitesurfer. Her favourite move is Powered Back Mobe. She was born in Vinhedo, São Paulo, Brazil. Her philosophy of life is learn from your difficulties, take the best of them an move forward. Her favourite food is my dad’s baked fish wrapped in banana leaf. 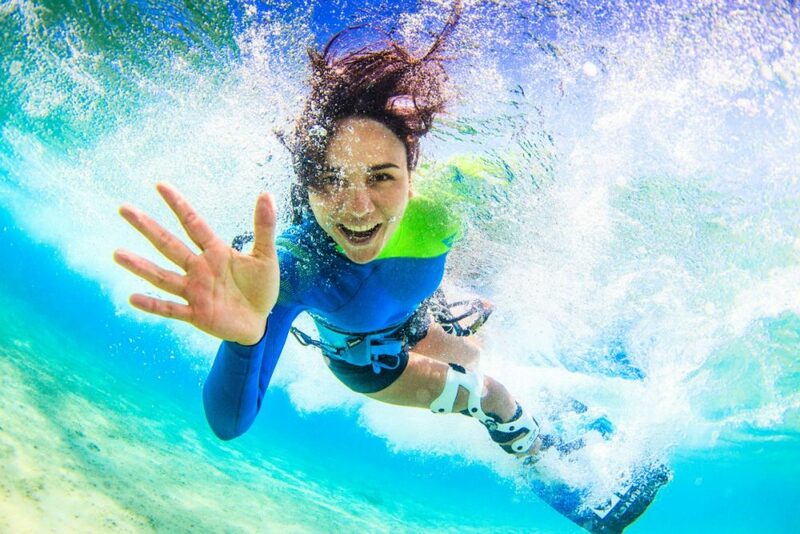 World champion freestyle kite surfer Bruna Kajiya is an amazing ambassador for her sport, and is dedicated to getting more girls involved and on the water. In one of her first competitions she attempted to do a trick to close to the beach with on shore winds & crashed head first on the sand. She had to be taken to the hospital by ambulance & had a neck brace for a week. That’s where she learned not to do tricks on shore wind with less than 3m from the beach. Looking out of the window in Math class onto a busy kitesurfing beach, Bruna could not resist running down after school with her friends to give it a go. Having suffered a serious surfing accident she had been looking for another sport to fill that gap in her life, and she had found it right outside her school in Sao Paulo! She continued her academic study in Maui where her riding progressed massively and she picked up wakestyle, which would change her style forever. On her return to Brazil the plan was to continue studying and go to university, luckily Bruna was convinced by her mother to try kiting at a professional level instead and she has never looked back since. Having settled for second place three years in a row 2009 was the year Bruna’s determination finally paid off and she took the top spot on the PKRA world tour podium.